This section marks the beginning of the end of the letter. 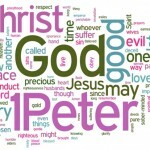 In conclusion, Peter returns his main theme of the letter: how you deal with fellow believers and hostile nonbelievers. His answer is in each case you need the right perspective. 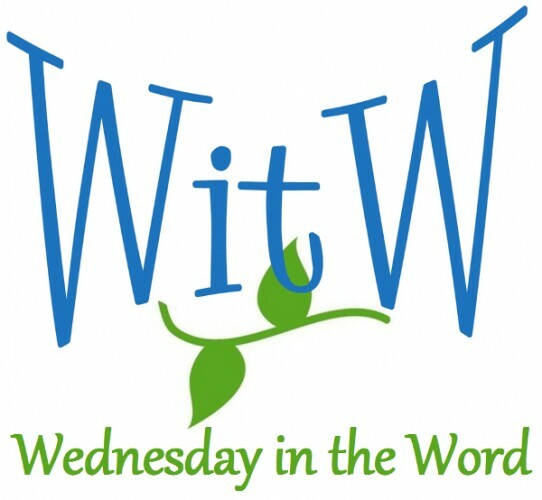 An introduction to the letter of 1 Peter and a look at Peter’s calling from Luke 5. 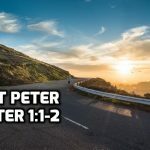 Peter continues the theme of submission he introduced in 2:11. He calling people who are being persecuted to consider what their response communicates to those persecuting them. His advice is the same in all three examples: When possible show the unbelievers that you are a person of virtue by behaving in a submissive and respectful way.